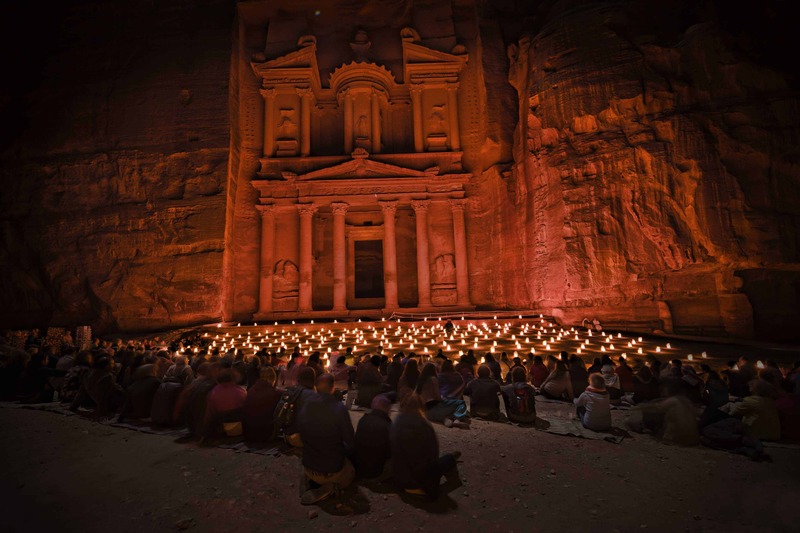 Jordan conjures up images of an extraordinarily rich heritage. Dr Ali M Kraishan of the Jordanian embassy in Canberra shares his thoughts on this land of mesmerising beauty and contrasts. Top of the list would be Mansaf, the national dish of Jordan, which is lamb cooked in a sauce of dried, fermented yoghurt with rice, served on flat bread, which is very much about sharing with others based on the Bedouin tradition. Then there is Falafel (pictured right), Shawerma and Knafeh, a typical Arabic dessert which is cheese pastry soaked in sweet syrup. A local dish of the north of Jordan is Makmoura while a local dish of the south of Jordan is Zarb. These can be accompanied by a cool mint and lemon drink, tea with mint or Arabic coffee. Zade Dirani is a contemporary Jordanian pianist and composer who performed at One Night in Jordan – A Concert for Peace with the Royal Philharmonic Orchestra at Roman amphitheatre in 2006. He is well known for his work, through music, for promoting international peace and understanding. There is also typical Jordanian songs along with the Jordanian Dabkeh, which is the traditional folkloric dance. 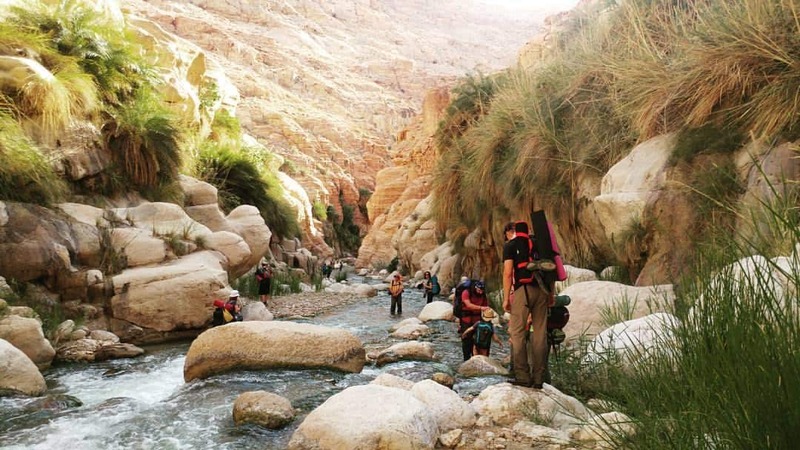 There really is something for everyone – camping under the stars in Wadi Rum, canyoning in Wadi Al Hasa (pictured), diving in the Red Sea (Aqaba) or floating in the Dead Sea, in addition to the mud experience. Food lovers can try cooking classes in Beit Sitti or Petra Kitchen to explore Jordanian cuisine. The Roman ruins at Jerash. Petra, one of the world’s seven wonders, also known as the Rose Red City, is a UNESCO world heritage site and one of our most popular tourist destinations. 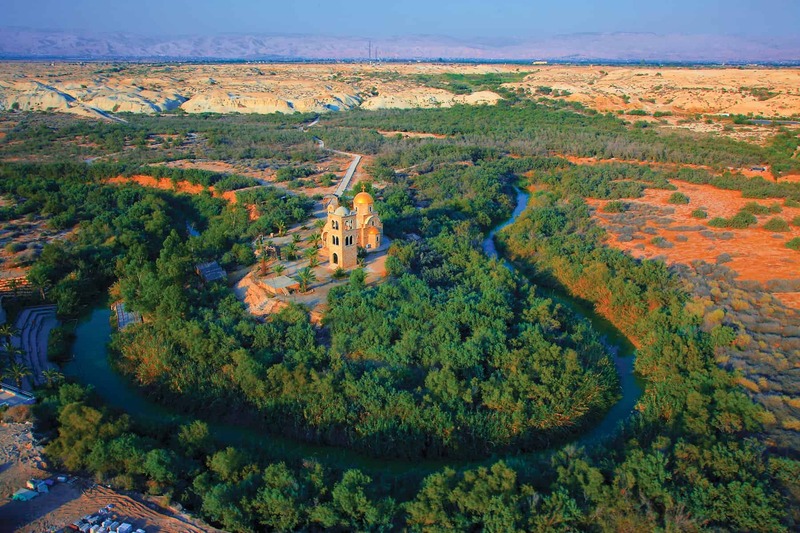 The Baptism Site (pictured at top) is the official site where Jesus Christ was baptised by John the Baptist, and is officially recognised by the UNESCO. 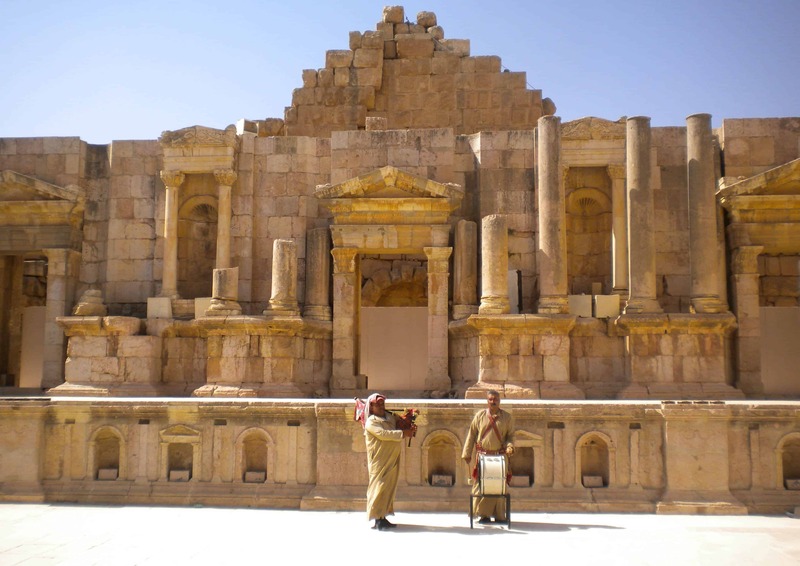 We receive many visitors as part of Jordan’s commitment to Biblical tourism, interfaith dialogue and a culture of tolerance and co-operation between Christians and Muslims. Jerash (pictured above) is the largest, most well-preserved Roman city outside of Rome, and is one of the Decapolis cities. 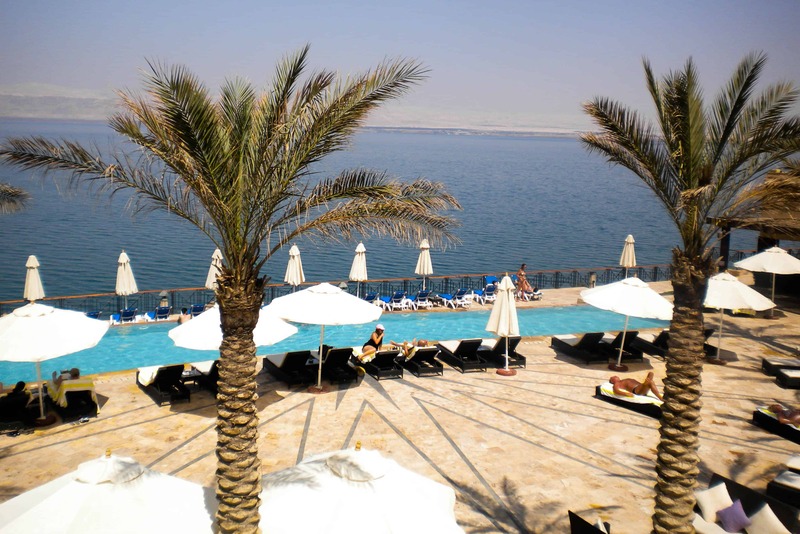 Among our natural attractions are Wadi Rum, the massive, unique desert landscapes which is also known as the Valley of the Moon, and the Dead Sea, which is both the lowest point on earth and the world’s largest natural spa. I would suggest A Christian Pilgrimage Journey in Jordan by Fadi Haddad or Married to a Bedouin by New Zealand-born Marguerite van Geldermalsen. Dr Ali M Kraishan is the Ambassador for The Hashemite Kingdom of Jordan in Australia. Photos supplied. Jerash and Dead Sea photos by Bernard O’Shea of TTW. 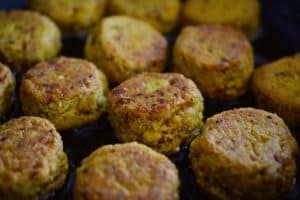 Falafel photo from Pixabay. Petra’s so pretty in pink.